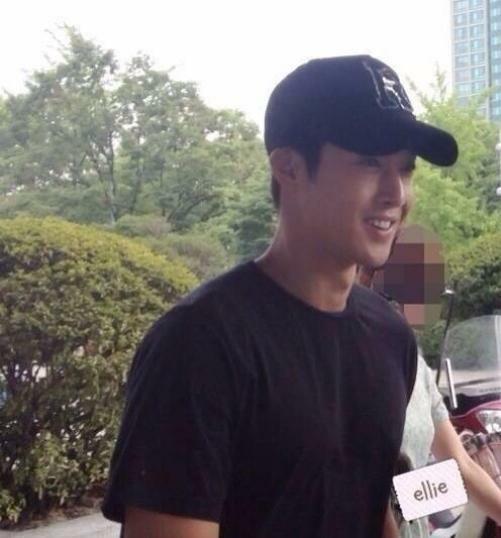 He really looks way more handsome with casual clothes on, don't you think? 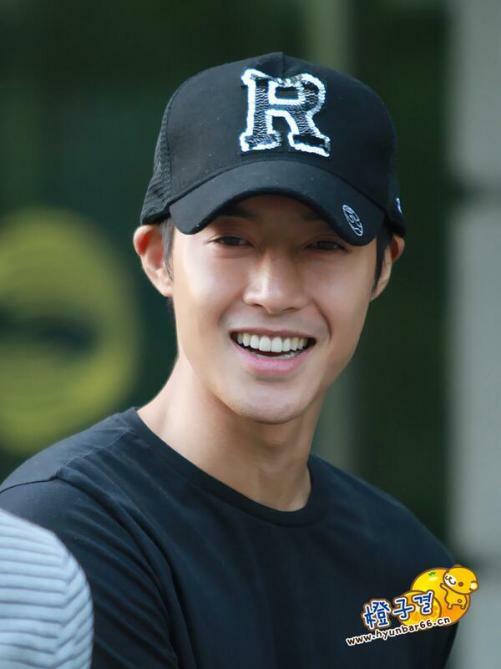 ♥♥♥ Can't help but still be amazed by his looks! 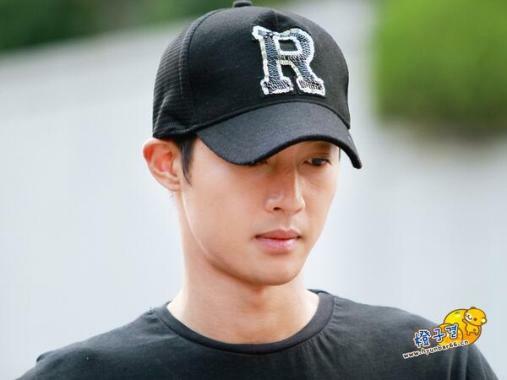 ^^ So even though KeyEast haven't announced it yet, it seems the drama will aready push through as planned. 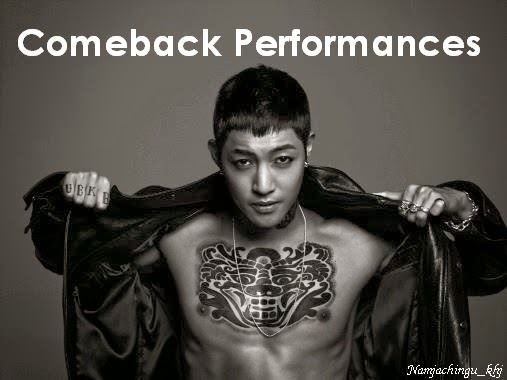 ^^ Good luck Kim Hyun Joong. We are all excited to see you act again. 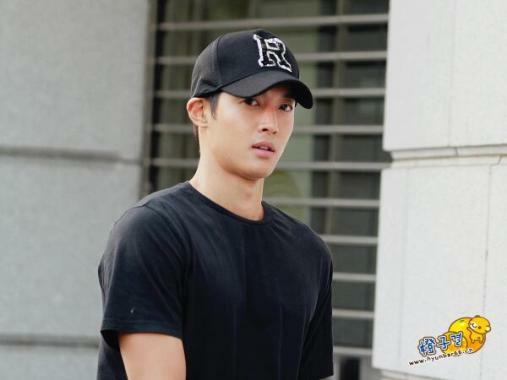 ^^ 김현중 화이팅! !